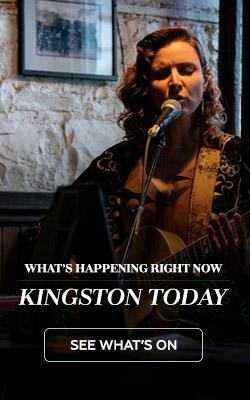 It’s no secret that Kingston is brimming with many talented local makers and artisans – here, our creative community thrives and is always producing incredible new works. Read on for a quick look at a few of them! What’s not to love about EverLovin’ Press? Sole proprietor, designer and pressman Vincent Perez is a creative tour-de-force when it comes to fine letterpress goods and stationery. From traditional to contemporary, business to social, bespoke to read-made – whatever your pleasure, Vince is your man. After a term overseeing NSCAD University’s famed Dawson Printshop (a decades-old teaching print shop for the book arts and one of the largest collections of moveable the in the country!) 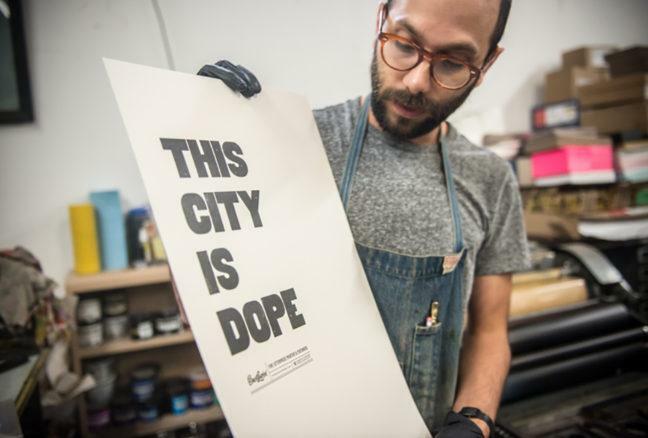 Vince went on to found Everlovin’ Press as a boutique printing outfit specializing in readymade and custom work for an ever-growing audience of letterpress enthusiasts! Don’t miss Vince’s extensive collection of impressive work at Kingston Alley. 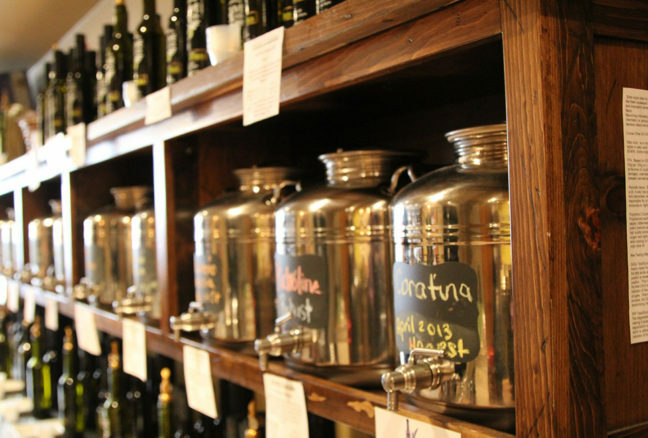 When you think ‘authentic olive oil,’ you probably don’t immediately think ‘Kingston’ – but family-run Kingston Olive Oil Co. is changing that by bringing an impressive assortment of oils and vinegars to your table. Their olives are grown and pressed by small artisans and farmers and imported seasonally according to crush date – resulting in some of the freshest oils that you have ever tasted. Their diverse collection of balsamic vinegars (with flavours that include Cinnamon-Pear, Dark Chocolate, Lavender, Honey-Ginger, Sicilian-Lemon and many, many more) are aged in wood casks imported from Modena, Italy and naturally and exquisitely flavoured to enhance your gourmet experience. 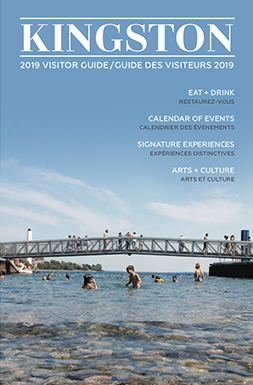 Check them out at Kingston Alley June 10 – 12! Admittedly, Hilary Cosgrove sews like hot damn. 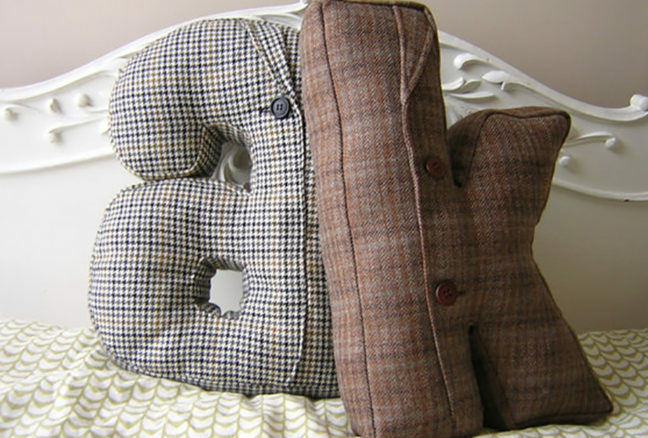 She’s a textile visionary that sees colour and texture everywhere, and has created an ever-growing line of adorably amazing things with which to decorate your home – like the popular handmade Winston & Squeak sculpture of owl and mouse buddies made of scrap materials – or custom alphabet pillows that add some personality to your bedscape. Hilary has continued to grow her brand and her work can be found in 15 stores from coast to coast in Canada and at art shows around Ontario. Check out her impressive work at Kingston Alley and see for yourself why her pieces are so popular. Kingston Soap Company began after a trip to Provence, France in 2003 where the market featured a local soap maker offering dozens of varieties of soaps – accented with ingredients like herbes de provence, lavender and other spices. 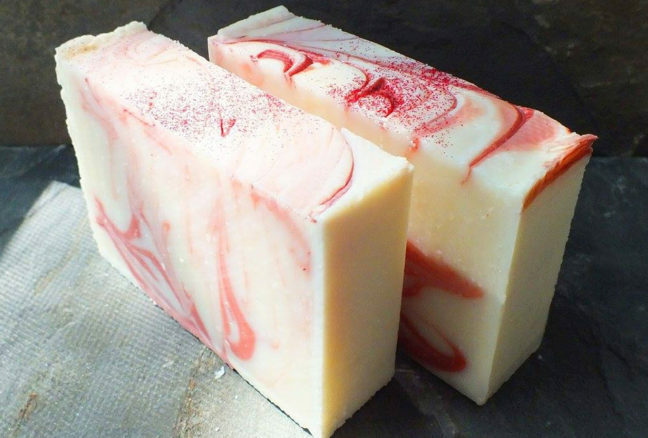 After years of research and experimenting, Kingston Soap Company launched in 2008 – specializing in Castile soaps (soaps made using only olive oil) and using fragrance oils that are parabens and phthalate free. They also offer a wide variety of unscented soaps, lip balms, bath products, shampoos, shower gels, lotions, butters, creams and more – all available in unique and popular scents. Don’t miss them at Kingston Alley June 10 – 12!